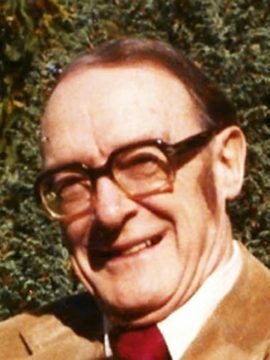 Alan Cairns (1930-2018) was an integral member of our department from 1960 to his retirement in 1995, serving as Department Head from 1973 to 1980. Alan is remembered as a kind, generous and supportive colleague, and as a foremost scholar whose work shaped political thought in Canada. Alan was a leading authority on federalism and governance – a ‘giant’ in our field. Alan’s work was contentious and ground-breaking for its time, shaping the study of constitutional reform, federalism, Indigenous politics, citizenship, along with ideas about the “embedded state,” “bringing the state back in”, and the electoral system. Alan Cairns (DPhil Oxford) held visiting appointments at Harvard, University of Toronto, Memorial University, University of Edinburgh, Queen’s University, University of Saskatchewan, and York University. Following his retirement, he became an Adjunct Professor at the University of Waterloo. Alan was an Officer of the Order of Canada and a Fellow of the Royal Society of Canada. To read our obituary on Alan Cairns, click here. To read the Globe and Mail’s obituary on Alan Cairns, click here. Jean Laponce (1925-2016) joined our Department in 1956, as the first Full-Time political scientist. He directed the UBC political science honours program from the 1960s until his retirement in 1991. Jean left an indelible mark not only within our own community, but on the broader Political Science community. In particular, his service within the International Political Science Association (he was the only Canadian to become its president) and his commitment to international dialogue was monumental. 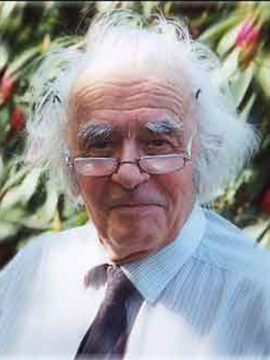 Jean was interested in numerous areas of political science, and he established his expertise in linguistic politics, with remarkable works such as Langue et territoire (1990) and Loi de Babel et autres régularités du rapport entre langue et politique (2006). 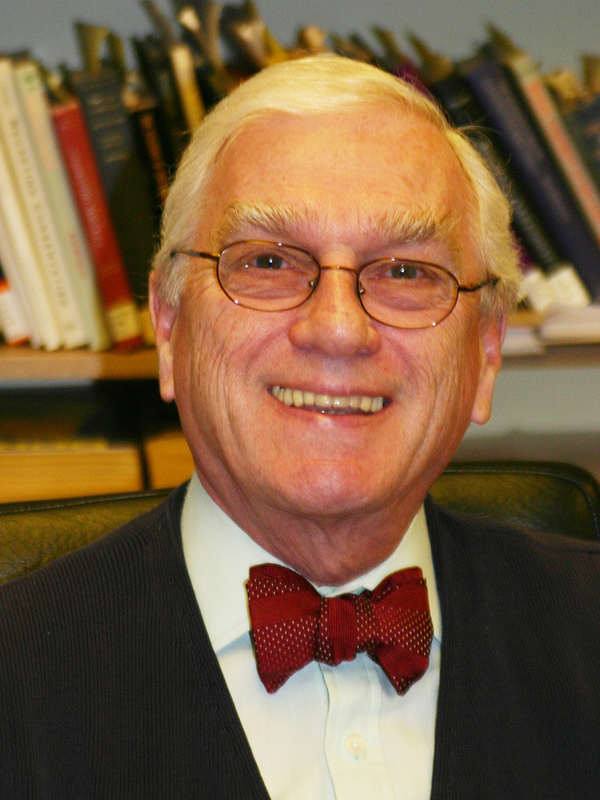 His academic contributions were prolific, and his service to the field was immense. He was a member of the Royal Society of Canada, and he will be remembered for his warm personality, modesty, and tireless energy. To read more about the Jean Laponce memorial award, click here. To read the Department’s Obituary on Jean Laponce click here, and to see his former faculty profile, click here. Mark Zacher was a professor for almost 40 years in the Political Science Department at UBC, 20 years of which he served as the Director of the Institute, International Relations. During this time, Mark made significant contributions to the scholarship of international affairs, however, it was through interactions with his colleagues and students that he made his most meaningful impact. Mark loved fraternizing with his colleagues and above all mentoring (and fraternizing) with his students. He took no greater pride than in the personal and professional successes of his students and it is a testament that many became amongst his closest friends (and often to their chagrin, co-authors). Following his retirement, many of Mark’s friends, colleagues and former students established and endowed a program – the UBC Mark Zacher Distinguished Speaker Series that invites a top International Relations Scholar to UBC – to honour his contribution to the teaching, understanding and scholarship of international affairs. Mark Zacher died October 25, 2014. Stephen Milne was a graduate of Oxford University and specialized in the politics of the Southeast Asian region, specifically Malaysia and Singapore. His published works include ‘Malaysian Politics under Mahathir’ and ‘Singapore: The Legacy of Lee Kuan Yew’. He held academic positions in various universities around the world. He was a professor at Wellington, New Zealand, as well as the Universities of Singapore, Bristol, The Hague, and the Philippines. 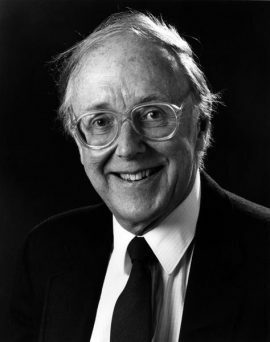 Together with his colleague, Hugh Mackenzie, he pioneered the use of exit polls of marginal seats to successfully predict the results of the UK general elections of 1951 and 1955. He was founding Head of the Department of Political Science at the University of British Columbia and was a fellow of the Royal Society of Canada from 1980. 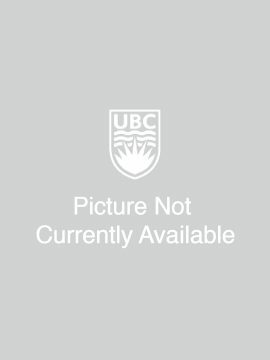 Stephen died May 31, 2014 survived by Diane Mauzy, professor emeritus of the UBC Political Science department. 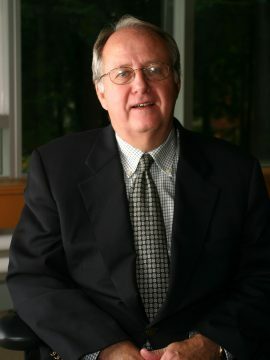 Michael Wallace was a professor in the department of Political Science from 1968 until his retirement in 2008. He taught and researched in the subfield of International Relations and was a leading expert on nuclear war and weapons. He was a life long advocate for nuclear disarmament. Mike died March 21, 2011. George Feaver was a Professor of Political Science at the University of British Columbia for over thirty years, and more recently Professor Emeritus. He held visiting appointments at University of Massachusetts (Amherst), London School of Economics, and the Australian National University. His main scholarly interests lay in the area of biography and history, and English-language moral and political philosophy, particularly the nineteenth and twentieth centuries. George died May 12, 2008. W.J. Stankiewicz was a political philosopher with broad interests in the social sciences and published books on democracy, foreign policy, institutional change in Poland, ideologies and the importance of political theory. He was a professor at UBC from 1957 until his retirement in 1987. In 1997, Sam LaSelva along with Bogdan Czaykowski published a collection of essays in his honour entitled Holding One’s Time in Thought and in his honour, Professor Marketa Goetz-Stankiewicz established the W.J. Stankiewicz Memorial Graduate Prize in Political Theory to recognize outstanding work in the area of political theory by a graduate student in the Department of Political Science, awarded annually for the best article-length work in the area of political theory. He died in 2006. Frank Langdon came to UBC in 1958 to fill a newly created position teaching Japanese Government and Politics and stayed until his retirement in 1985. He graduated from Harvard University and the University of California, Berkeley where he received a PhD in Political Science. Frank focused the political decisions and actions which contributed to the relationship between Canada and Japan as well as patterns of security and defense in the entire Asian region. In 2000 he received the “Order of the Sacred Treasure” from the Emperor of Japan. Frank died February 22, 2006.